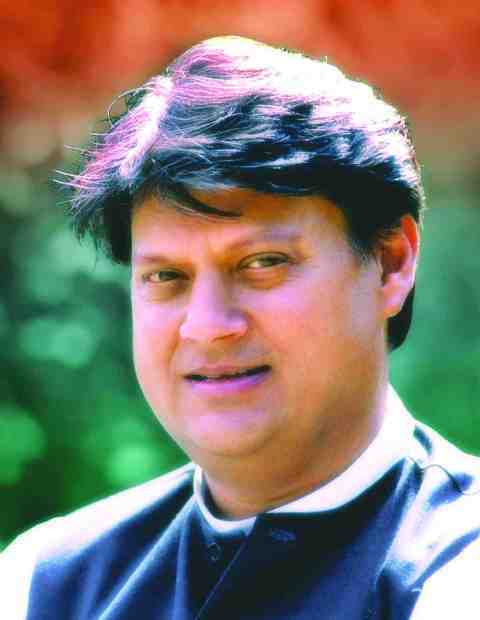 Jyotiraditya Madhavrao Scindia is an Indian Politician and an important member of the Indian National Congress. 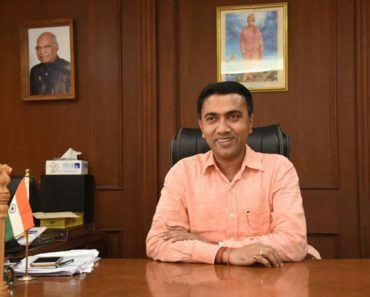 He is also a member of Parliament representing Guna Constituency of Madhya Pradesh. 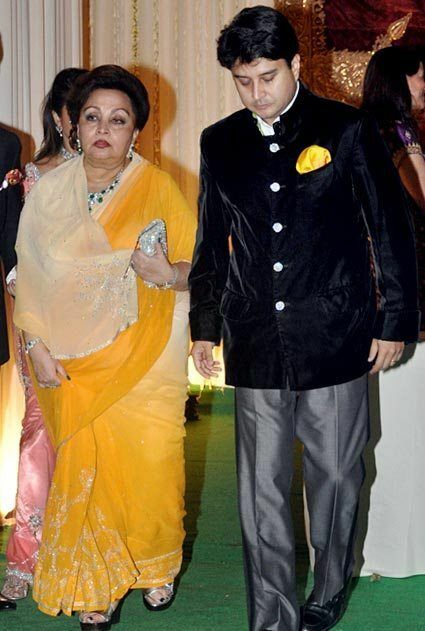 He belongs to former royal Scindia Family that once ruled in Gwalior, so, he is also a nominal Maharaja of Gwalior. 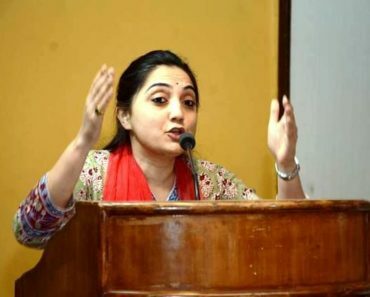 Apart from being a prominent Congress leader, he has also been a Union Cabinet Minister in Manmohan Singh’s government. 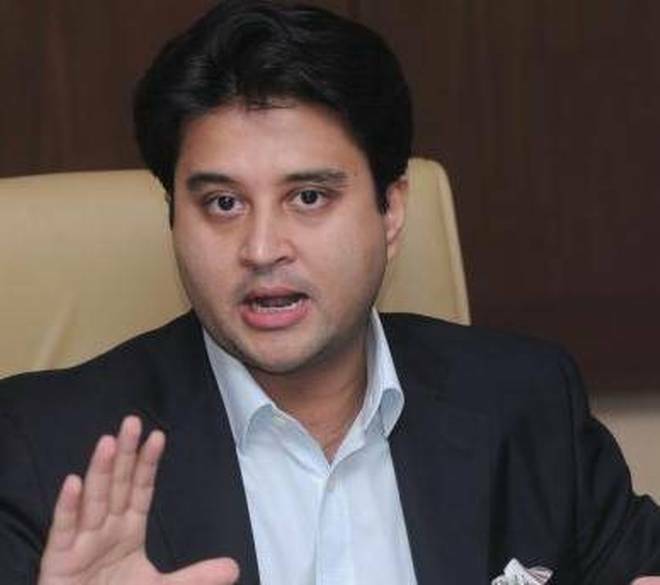 Jyotiraditya Scindia was born in a royal Scindia Family on 1 January 1971 in Bombay, Maharashtra, India. His grandfather Maharaja Jivajirao Scindia was the last Maharaja of the princely state of Gwalior, who joined the Dominion of India in 1947. He was allowed to hold the titles and privileges like other princes of India. So, his family holds the titular title of Maharaja even today. 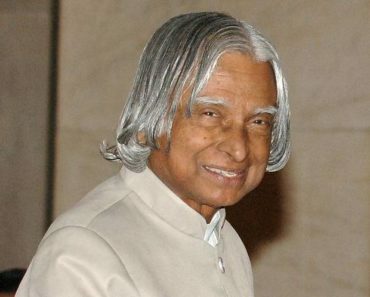 He received his primary education from Campion School, Mumbai and later from Doon School, Dehradun. For his higher education, he enrolled at Harvard University and graduated in Economics in 1993. Scindia completed his MBA from Stanford Graduate School of Business in 2001. He is 5 feet 6 inch or 168 cm tall and weighs in around 75 kg or 165 lbs. His eye and hair colour is black. He was born to Madhavrao Scindia and Madhavi Raje Scindia. 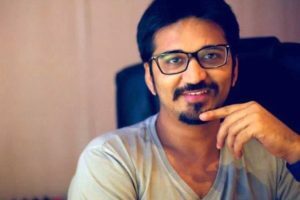 His father was a politician and a member of Indian National Congress (INC) who served as the Minister of Civil Aviation in the government of P. V. Narasimha Rao. His mother Madhavi Raje Scindia is a daughter of Shumsher Jang Bahadur Rana, prince of Nepal. 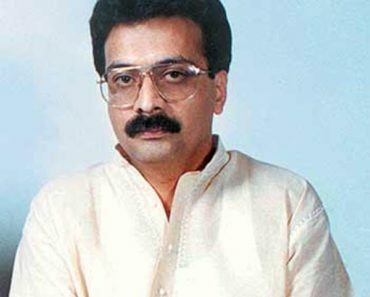 He has one sister, Chitrangada Raje Scindia who is married to Vikramaditya Singh, prince of Kashmir on 11 December 1987. 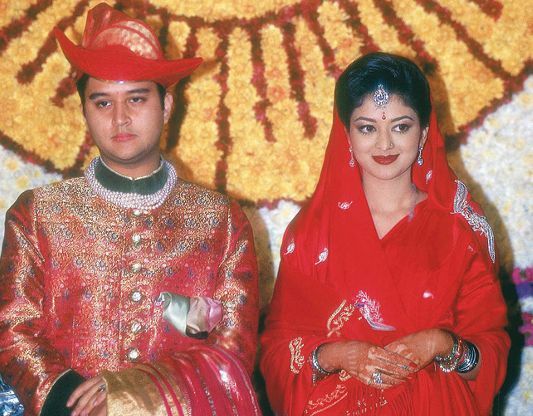 He married Priyadarshini Raje Scindia on 12 December 1994. 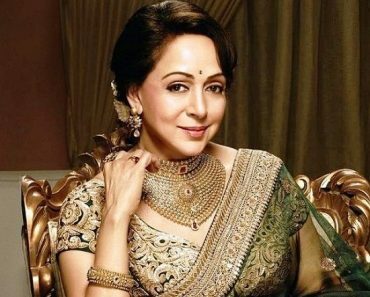 His wife belongs to Baroda Princely State. 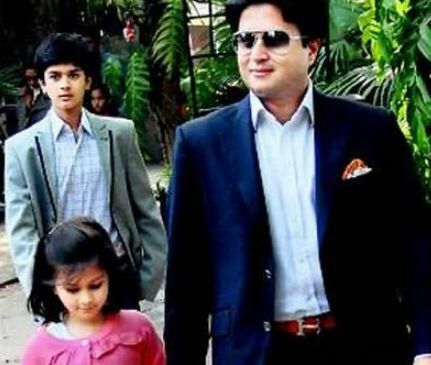 The couple is blessed with two children: Mahanaryaman Scindia (Son) and Ananya Scindia (Daughter). In 2002, Jyotiraditya Scindia was elected to the Lok Sabha from Guna constituency of Madhya Pradesh. 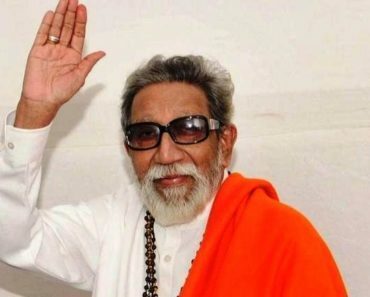 In the 2004 Lok Sabha Election, he defeated Harivallabh Shukla and elected to the Parliament again. 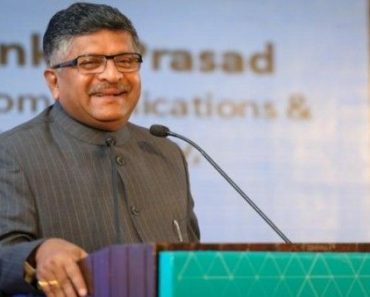 In 2007, he was inducted into Union Cabinet and became the Minister of State for Communications and Information Technology. 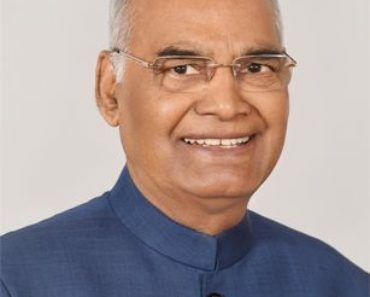 When he won for his third consecutive term in the 2009 Lok Sabha Election, he was made the Minister of State for Commerce and Industry. 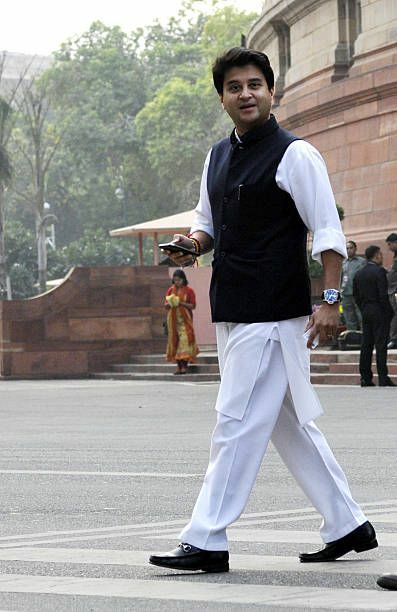 In a Cabinet re-shuffle in 2012, Scindia became the Minister of State (Independent Charge) for Power. 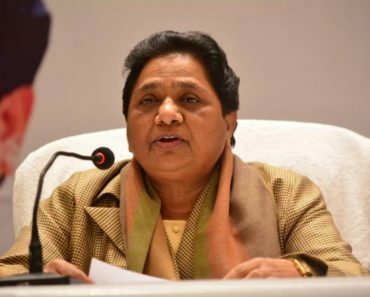 In the 2014 General Election, Scindia defeated Jaibhansingh Pawaiya of BJP and elected to 16th Lok Sabha. Scindia is the President of the Board of Governors of Scindia School, Gwalior. The school was founded by his great-grandfather, Madho Rao Scindia in 1897 for the educations of India’s princes and nobles. He has been the chairman of Madhya Pradesh Cricket Association (MPCA). 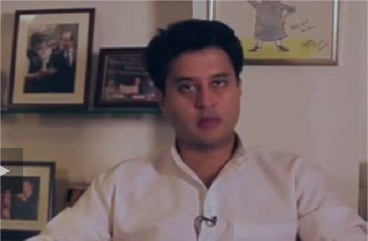 Scindia lodged a legal claim over his late father’s property worth about ₹20,000 crore. He claimed himself the sole inheritor, however, this was also challenged by his aunts in the court. His permanent residence is Jai Vilas Mahal, a 19th-century palace in Gwalior. The palace was built by Maharajadhiraj Shrimant Jayajirao Scindia in 1874. He receives ₹50,000 + other allowances as his salary as a member of Parliament. He has ₹83 Lakhs as Bank’s Fixed Deposits, his Bonds, Debentures, Shares, are worth more than ₹1 Crore, jewellery worth more than ₹24 Lakh. As in 2014, his net worth is around ₹33 Crore. In 2001, his father died in a plane crash. Scindia was one of the richest ministers (in UPA government) with assets worth more than ₹25 Crores including foreign securities and investments made in India worth over ₹16 crore as per a source in 2014. He has also served as an investment banker at Morgan Stanley and Merrill Lynch in America. Scindia has also worked as an intern at the UN Economic Development Cell. 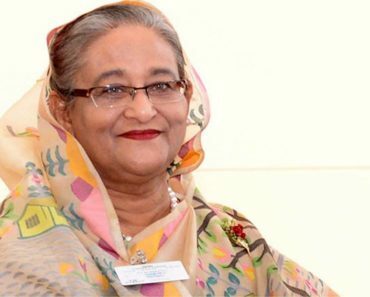 Vasundhara Raje, Chief Minister of Rajasthan is his paternal aunt. 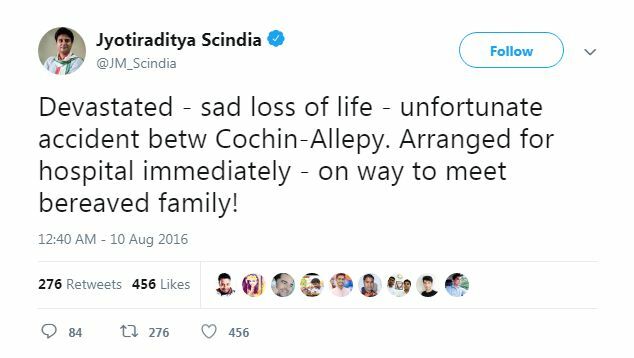 In 2016, a man died after colliding with a car carrying Scindia, near Alappuzha in Kerala. 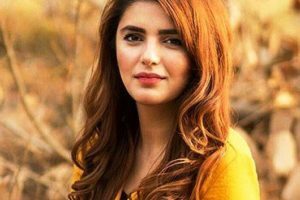 He sent his car and driver to the police station after the incident occurred. He tweeted about the incident also. 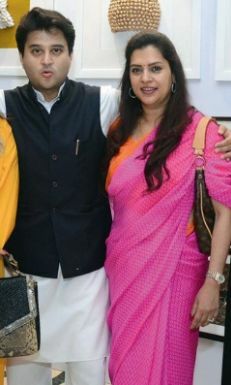 Apart from his inherited wealth, Scindia has shares in following nine companies: PRS Trustee Company, ARS Trustee Company, MJS Trustee Company, Priyadarshini Raje Resort, Earth Financial Advisors, Ananya Raje Tavern, Moonrise Financial Advisors, Shivali Financial Advisors, and Mahanaaryaman Resort. 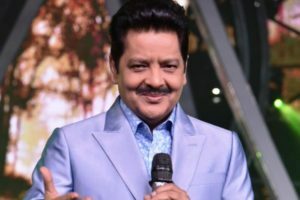 When Scindia met his wife over a family dinner for the first time in 1991, it is said that he had fallen in love with her at first sight.